If you have been injured in an accident caused by someone else, you could be entitled to compensation for your pain and loss. It is critical you find the right attorney to fight for your rights. A well developed personal injury case is based on close examination of facts. Handy Law understand that injury can have emotional as well as financial costs. In addition to being in pain, victims are often left with large medical bills and rehabilitative costs. Handy Law works to get you compensation for these losses. Personal injury cases include everything from routine car accidents to cases involving serious and catastrophic injuries. If you have been injured in an automobile accident, you have the right to be represented by an attorney who can obtain a meaningful advantage when dealing with insurance companies. Let us give you the assistance you need. There are countless vehicle collisions involving cars, trucks and motorcycles every day. From a minor fender-bender to the life-changing event of the loss of a family, Handy Law will work relentlessly to secure full compensation for accident injury victims. Many injuries can be suffered in car crashes, including whiplash, internal injuries , broken bones,, scarring, and traumatic injuries. They can range in severity from sprains to death. Vermont and all property owners are legally obliged to maintain safe conditions on their premises. Negligence on the part of property owners can cause injuries that result in lost wages, medical costs and chronic health problems. Handy Law will litigate aggressively on your behalf to secure the compensation you and your family deserve from the injuries you have suffered. Many property owners do not want to be responsible for the expenses and losses you have experienced through their negligence. We will take them to justice if they are unwilling to do the right thing and compensate your fully and fairly. If you or someone you love has been the victim of a dog bite, the first course of action you need to take is to find the dog’s owner. Immediately ascertain whether or not the dog has had its rabies vaccination. Then call us to assist you in determining if the owner was negligent and if the owner took any steps to prevent the attack. If you have been bitten by a dog in Vermont, you are entitled to certain compensation. Medical treatment, lost wages, pain and suffering and psychological counseling are all real expenses and costs that should be paid for by the responsible parties. Half of all dog bite victims are children under twelve years of age. Many require emergency room treatment and can result in life-long psychological scarring. Everything from a Vermont doctor’s failure to diagnose a medical condition to not gaining the patient’s consent, surgical errors, and prescription errors can result in serious injuries and permanent disabilities. These injuries and disabilities can cause both short and long term expenses, suffering and loss of wages. If you have suffered from any medical malpractice error you need an attorney who will aggressively litigate on your behalf and not accept partial or incomplete settlements from insurance companies. 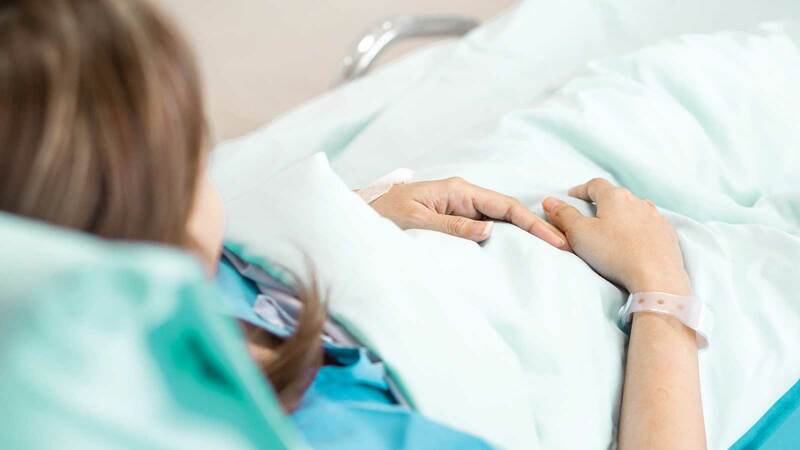 If you believe that you or a loved one has been a victim of medical malpractice and have suffered a serious injury, your rights need to be protected. You also need to get the care you are entitled to.